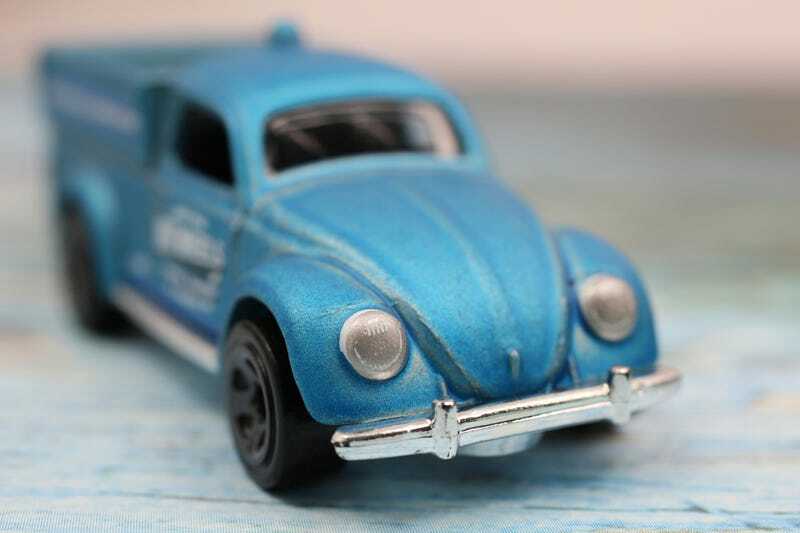 Debuting with the 2019 mainlines, this little Volkswagen Beetle pickup is an entirely new casting from Hot Wheels. Even though it is only a mainline, the tiny shop truck features a high level of detail. The signage on the door and side rails really pop on the metallic blue paint, plus we get some headlight detail. There are a lot of casting lines in my example, especially on the front fenders, but they sort of add to the charm of this Bug. Not everyone likes the basic 5SP wheels, but the grey paint makes them look period correct. There’s also a Jerry can in the back, just begging for customizers to detail. I expect Hot Wheels to release this one over and over again in different colors, as it seems to be widely accepted by collectors and kids alike.